Born 16 February 1912 in St. Petersburg, Anastasia Noris Von Gerzfeld grew up in the Russian-German family of wealthy parents. However, like many of the rich compatriots of that time, Asya’s parents had to leave Russia after the October Revolution. They settled in France, and Anastasia spent her childhood in Nice, where she graduated from school. Meanwhile, in 1929 Anastasia went to Italy, where she began to take lessons in acting. Soon she marries an Italian Gaetano Assia. Thus, Anastasia took her husband’s surname as a creative pseudonym, having started acting in films. She made her debut on the big screen in 1932 with a small role in Mario Bonnard’s comedy “Three Men in Thaws”. However, the fame came to her in the mid-30’s thanks to the films of the director Mario Camerini, who later became the next actress’s spouse (1940 – 1943). In his comedies, which fit into the then fashionable trend in Italian cinema, the so-called “Cinema of White Phones” actress often acted in the roles of naive young girls, whose love sought by experienced smoothies. Her partners in the films of those years were young even then, but already popular in Italy, Vittorio De Sica (for example, “Dame Million”, 1937, or “But it’s not serious”, 1937). Also, no less famous Amedeo Nadzari (the comedy “One Hundred Thousand Dollars”, 1940). Born in the family of an Austrian baron, journalist, professor of philosophy and Italian mother, Alida Valli became the legendary Italian actress. She became a movie star back in the time of Mussolini, filming since 1935. And the most successful works of the fascist period were “Little Old World” (1941) by Mario Soldati, the digest of Goffredo Alessandrini “We Are Alive” and “Farewell, Cyrus” (1942). In the late 1940s Hollywood producer David Selznik noticed her, and decided to make the second Ingrid Bergman from Valli. 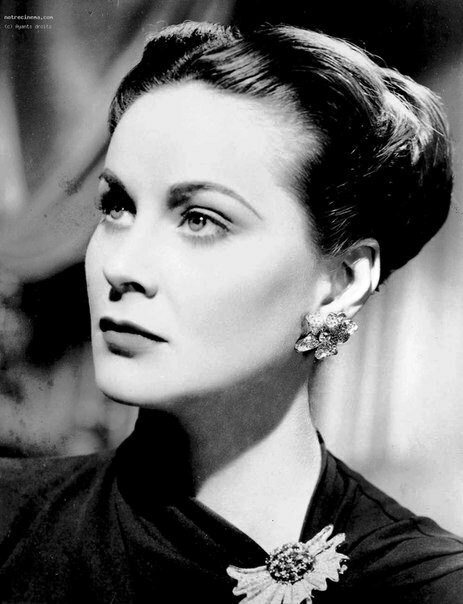 In Hollywood, Alida Valli appeared in several films, including Alfred Hitchcock’s 1947 Case of Paradain and Carol Reed’s The Third Man (1949). At the Venice Film Festival in 1997, the actress received an honorary “Golden Lion” for her long career in film. Born in Stockholm on April 28, 1941, Ann-Margaret spent her first five years in a small town of Valsjobyn. Back in 1941, Ann’s father moved to the United States, intending to transfer the whole family there, but the Second World War broke his plans. Only on November 29, 1946, Ann and her mother came to New York. The girl was then five years old and she did not speak English. Having settled in Fox Lake, in 1948 the family moved to Wilmette. And three years later, in 1949, Ann-Margaret became a naturalized US citizen. The girl showed ner talents very early, and in 1950 Ann-Margret began to dance at a local studio. Then, in 1954, thirteen year-old girl became a cheerleader at school. In addition, she continued studies at New Trier High School, Winnetka, and Northwestern University, Evanston, Illinois. The journal “Actors of foreign cinema” (1970) wrote about Stefania, that she is too young, so young that it is not easy to outline her creative profile. Indeed, she can still change, and able to reveal completely different, new for us sides of her talent. But still, the fact that she is very talented is undoubtful. Stefania Sandrelli does not possess the self-confident, aggressive beauty of Sofia Lauren, the soft femininity of Gina Lollobrigida, the exotic charm of Claudia Cardinale. However, at her twenty-four she is almost as widely popular in Italy as these famous movie stars, and fame came to her without long, painful years of waiting. 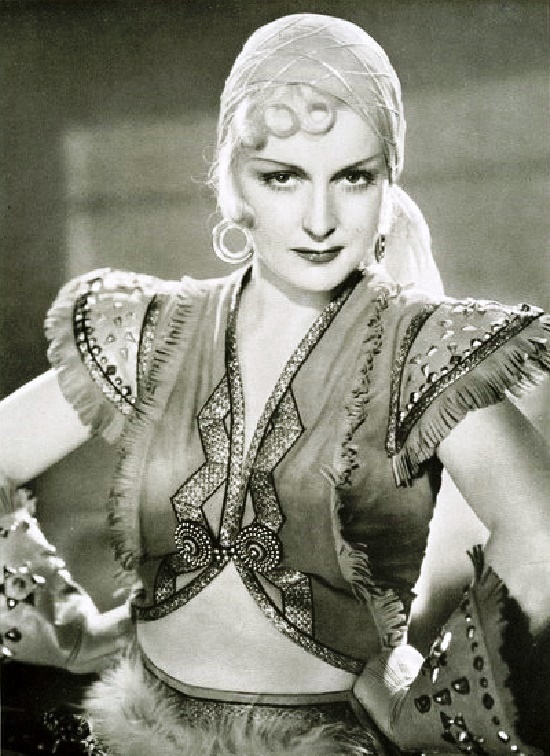 Born April 25, 1903, in Frankfurt am Main, Camilla Martha Horn is a famous German dancer and theater and film actress. Icon of beauty, she was especially popular in 1930-1940s, playing in Hollywood, and European cinema. The daughter of a railway employee, trained in sewing, she undertook a variety of jobs to pay for acting lessons from Lucie Höflich and dance art from Rudolph von Laban. For some time she worked as an extrasist in the theater and cinema. And in 1925 German film director Friedrich Wilhelm Murnau invited her to the role of Gretchen in his adaptation of Faust. Thanks to the success of this film, Camilla Horn received a contract at United Artists in Hollywood. There, her partners on the set were Ernst Lubich and John Barrymore, but she had to play all the same roles of naive girls. In 1929, Camilla Horn returned to Germany, and starred in diverse roles in Britain and France. 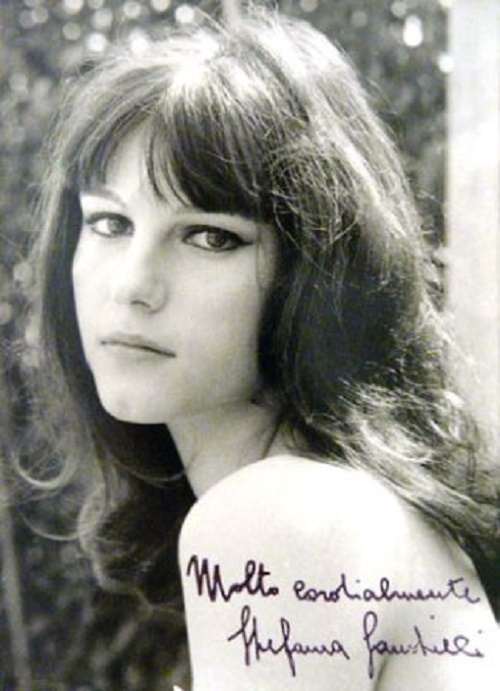 Born Marie-José Benhalassa 22 April 1940, Marie-Jose Nat is a French actress, whose popularity fell on the late 1950-1960s. The creative fate of the actress is not like the noisy rise of many modern movie stars, accompanied by scandalous press attention. This is rather a persistent and long climb to the top of the skill. The girl, who lived in Corsica and was the fifth child in the family, was creative and artistic since childhood. As a school girl, she performed in school plays. Aged fifteen, Marie won a writer’s contest for young movie lovers. In particular, contest organized by the illustrated magazine Femmes d’Aujourd’hui (Woman Today). Besides, the same year, 1955, Marie-José Nat won the competition organized by the journal “Lectures d’Aujourd’hui” (Today’s Readings). And the award to the winner – trip to Paris as a model for Jean-Claude Pascal’s photo-novel “Love is a dream”. Noteworthy, during the filming, she got her pseudonym “Nat”. The reason was a long braid that tied her head. Undoubtedly, Ames was one of the most beautiful actresses of the time recognized as the most well-dressed actresses in the US. Unfortunately, Adrienne Ames lived short life. Born in Fort Worth, Texas, in 1907, Adrienne Ames was Hollywood star in the late 1920s – 1930s. For example, only in 1932 she appeared in four films, such as Guilty as Hell, The Death Kiss, Sinners in the Sun, and Merrily We Go to Hell. However, her film career lasted only 10 years. Died of cancer on May 31, 1947 in New York, 39-year-old Adrienne Ames was buried in “Oakwood Cemetery” next to her younger sister Gladys McClure. The last, just like her, died in her youth 14 years before her. Born in Fort Worth, Texas, in 1907, Adrienne Ames hit Hollywood in the late 1920s. Although her career only lasted about 10 years, she crammed a lot of living into it, with high-profile marriages (and divorces) and her reputation as a clothes horse and glamor queen par excellence far outshone her reputation as an actress.